The results can be stunning when Residential Granite Sealing in Aventura is delivered by a skilled team of stone care specialists. AAA Marble Care is a licensed, bonded, and insured source for professional stone cleaning, polishing, repairs, refinishing, and sealing. It takes a team with experience and the right, modern equipment to safely and effectively seal granite. 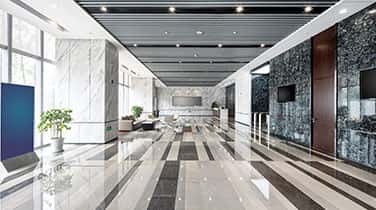 Our specialists have been trained to identify the unique variations in granite so that you can avoid damaging your stone surfaces or objects when sealing them and won't have to worry about streaks or haze. Call today to learn more about the unique variations of porous granite and choose the best Eco-friendly method for preservation. 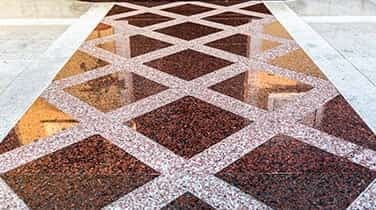 As a family owned and operated business in South Florida, we're proud to offer residential granite sealing in Aventura, no matter how severely neglected your granite floors, countertops, walls, stairways, benches, fountains, and other indoors and outdoor surfaces have become. 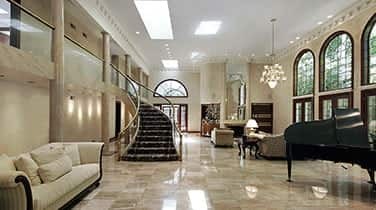 We have plenty of experience sealing marble and stone for private homeowners and can offer cost-effective prices. Not only does sealing your granite make it easier to clean, but it will resist staining in the first place. 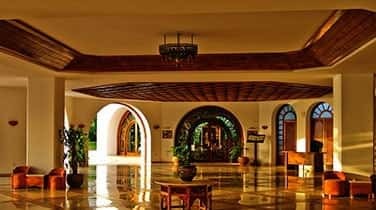 Plus, our team will clean your surfaces thoroughly to remove all residue before sealing, improving the beauty and enhancing the natural color and brightness of your stone. Call today to schedule your FREE consultation. The best part about working with AAA Marble Care? All of our work is fully guaranteed. No mess, no foul odors, and no damages.